At Barotz Dental, you will experience an unmatched level of personal attention. You can expect the finest, most comprehensive dental care to be delivered in a manner that saves you time and honors the trust you are placing in our hands. Yes, we are a dental practice in Denver; however, we do not think of it that way. Every day we embrace the opportunity to help people smile and change lives for the better. From the minute you are welcomed by name into our downtown office, you will see and feel the difference. Everything is professional, yet personal. 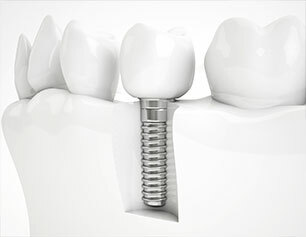 We incorporate all of the latest technology and offer it in a relaxing, patient-friendly environment. Furthermore, we complete even the most complex treatment plans in about half the time of others. We start by listening to you, understanding your concerns and hearing about your dreams of a confident smile. We end only when the patient is totally satisfied. 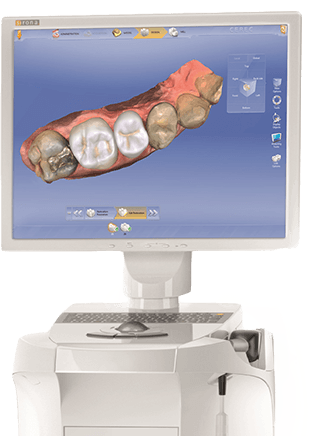 State-of-the-Art Dental Technology in Denver, CO.
For over 37 years, Dr. Barotz has been leading the technology revolution within dentistry. He is a best-selling author and has helped thousands of other dentists integrate the latest, proven technology into their practices. The doctors at Barotz Dental take great pride in their ability to make new materials and equipment a game-changer for patients. From treating periodontal disease with lasers (rather than the dreaded scalpel) to delivering metal-free crowns in a single appointment — everything we do is designed to reduce your number of visits to the dentist and expedite your care. The doctors at Barotz Dental stay up-to-date on the most innovative and effective cosmetic dental treatments. Whether you want subtle changes or a total smile makeover, we have cosmetic solutions to achieve your goals. Do you want whiter and brighter teeth? 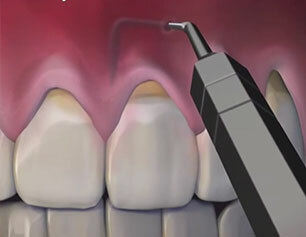 Depending on your unique dental conditions, we offer in-house and self-administered whitening systems. 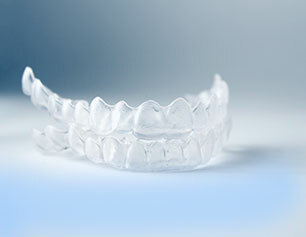 With teeth whitening, you can instantly transform your smile from dull to dazzling. 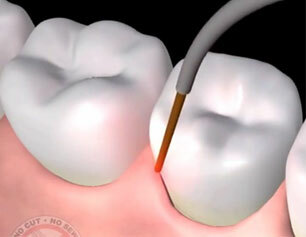 We can also restore the color of your smile by restoring silver fillings with tooth-colored composites. 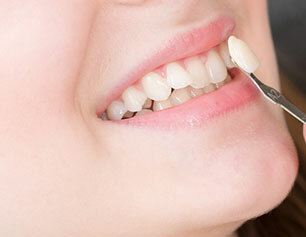 If you have misshapen or discolored teeth, we offer exquisite porcelain veneers. 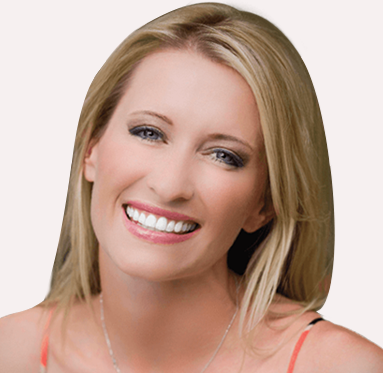 In fact, Dr. Barotz was the first dentist in the state of Colorado to offer porcelain veneers for his patients. Learn about all of the cosmetic treatments we offer at Barotz Dental! Doctor Barotz and his staff are the best. Their professional and kind way of taking care of your needs is consistent and always well done. I have become more healthy both physically and mentally. 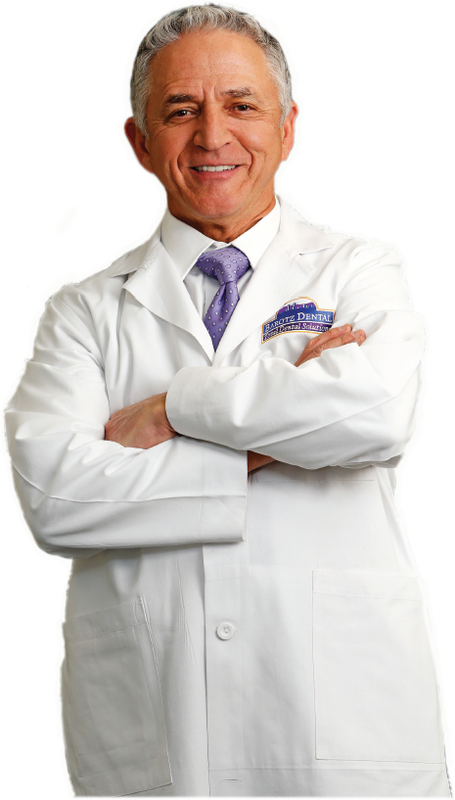 Thank you Doctor Barotz for changing my life in a positive way! For someone who always wanted a beautiful smile, I am extremely excited every day I am now able to show mine. I am very thankful for your patience and perseverance in the outstanding efforts and workmanship you performed on my new teeth. We are not your typical dentist. Do you hate your teeth or smile? 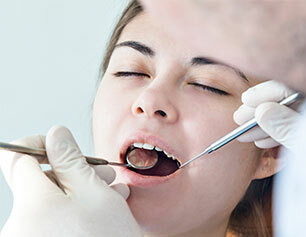 Is the condition of your mouth causing you distress? Would you like peace of mind and a smile you can be proud of?